nkotenko • Traveler on GoUNESCO - Make Heritage Fun! Streets are alive in Tokyo! 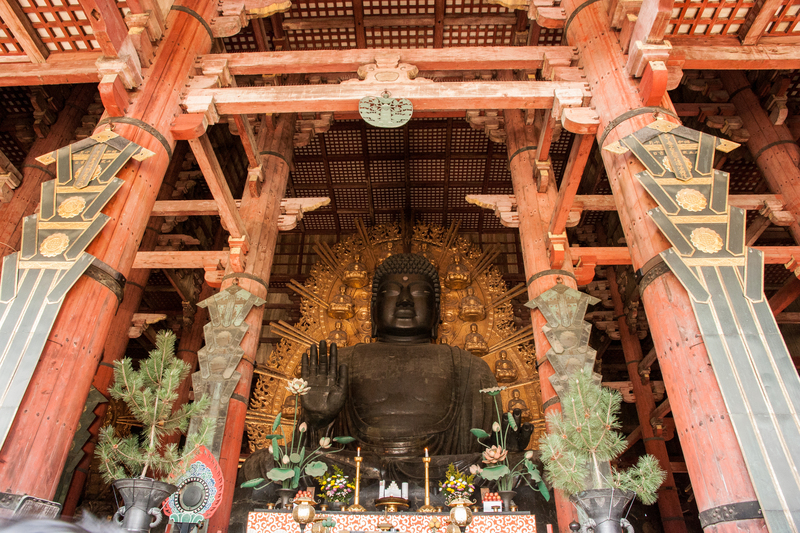 What does Nara, the first capital of Japan have to offer?